SOLD! Stunning 2 level townhome in great location! #113 828 Royal Avenue SOLD! 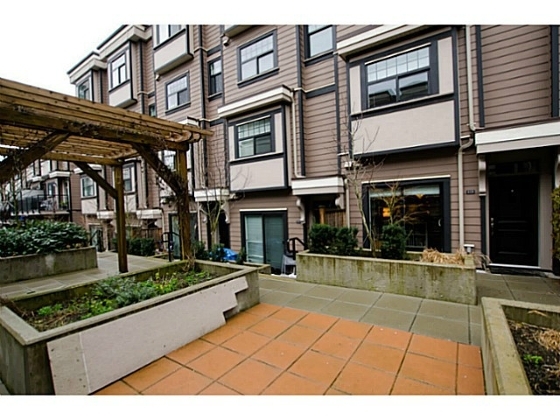 Delighted for the sellers and new owners of this stunning two level townhome in New West. This"Brownstone Inspired" sophisticated home is ideally located in New Westminster's vibrant and trendy downtown. Walking distance to skytrain, Douglas College, restaurants, shops, the Quay Market, Anvil Centre, schools and so much more.